Hopefully this discussion won't end in bloodshed. So I started about a year ago watching the Ninth doctor, and was already a HUGE Eccleston fan anyway, and I loved it, wondered why it took me so long to watch it, etc. When Tennant came on as Ten, I ended up disliking the change so much I couldn't make the adjustment and I stopped watching. Went back a few months ago to try Ten again, and came around to really enjoy the show, and the stories, but Tennant just never clicked with me. And Donna was the best thing about those seasons. Now I'm almost done Eleven and I LOVE HIM. 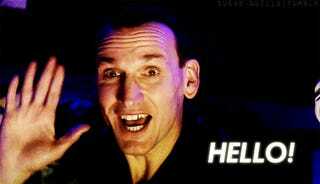 So now I know it's not just that I hate change or only liked Eccleston. 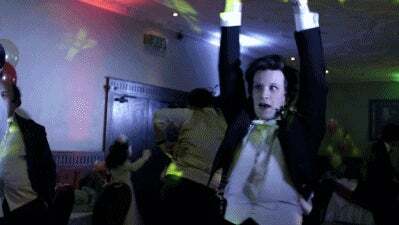 Matt Smith is an AWESOME Doctor. I love everything about him. So in conclusion, my ranking would be Nine, Eleven, Ten. Thank you for reading.